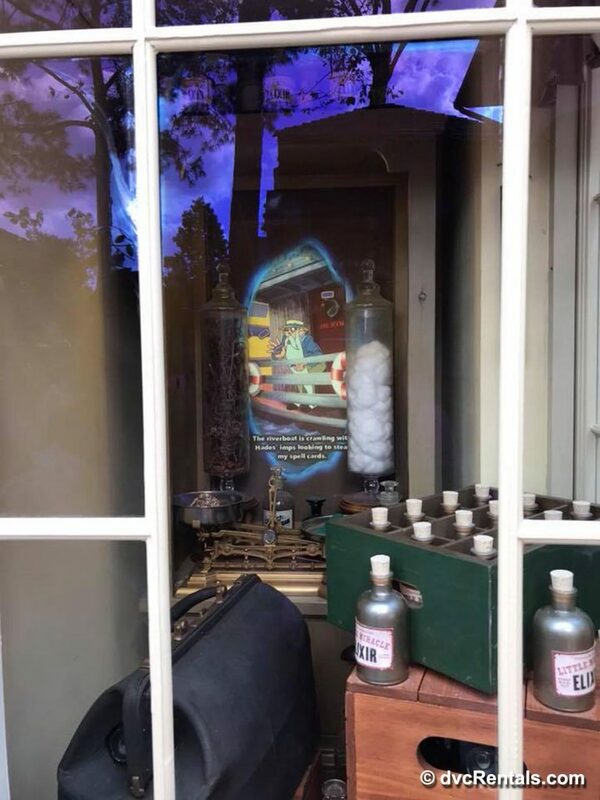 With the ever-rising (and completely understandable) popularity of Walt Disney World, planning a trip to the most magical place on earth can sometimes take a toll on any free time that you might happen to have. In fact, with the amount of exciting opportunities to consider, the planning stages can lend themselves to something of a part-time job for some of us! Over the years, many of us have likely experienced the dreaded “sold out” or “unavailable” message when trying to plan certain aspects of our dream trips. It can be such a huge let down, especially when you have been (not so patiently) waiting for your dining reservation window, or your FastPass+ window to open up! When planning my most recent trip to Walt Disney World with my Director of Operations, Melissa, we experienced a couple of these road blocks. Though it was heartbreaking at first, the let downs ultimately allowed us to explore alternative ways to make our vacation just as, if not more, magical than we could have planned! Here are a few tips to implement if you get the dreaded “unavailable” or “sold out” messages during your planning process. When it comes to special Disney events or experiences, it’s no secret that space can be limited. We were very interested to book and try the Highway in the Sky Dine Around Progressive Dinner experience on our trip in December. 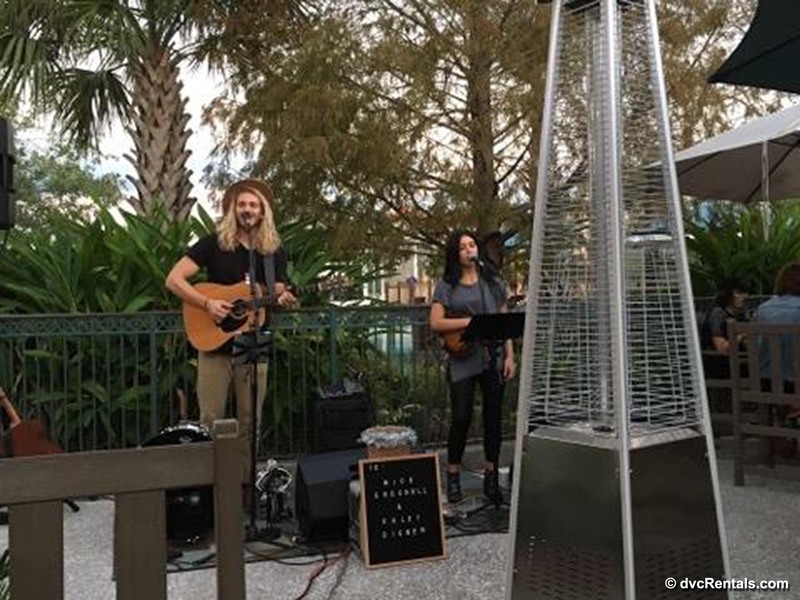 This is an event that takes you by monorail on a loop that includes stops at Disney’s Contemporary Resort, Disney’s Polynesian Resort and Disney’s Grand Floridian Resort for an indulgent evening of fun, food and beverages. Unfortunately, each time new dates and more spaces were released, we were always too late to the game to be able to successfully secure our spot. More than once we were disappointed about not getting into the event, so we decided we would recreate our own version of the experience! Out of our frustrations, “Monorails & Cocktails: An Eating Extravaganza” was born! Melissa worked hard on creating lanyards and passes for our 3-person event and went all out by having everything laminated and perfectly presented before our trip! 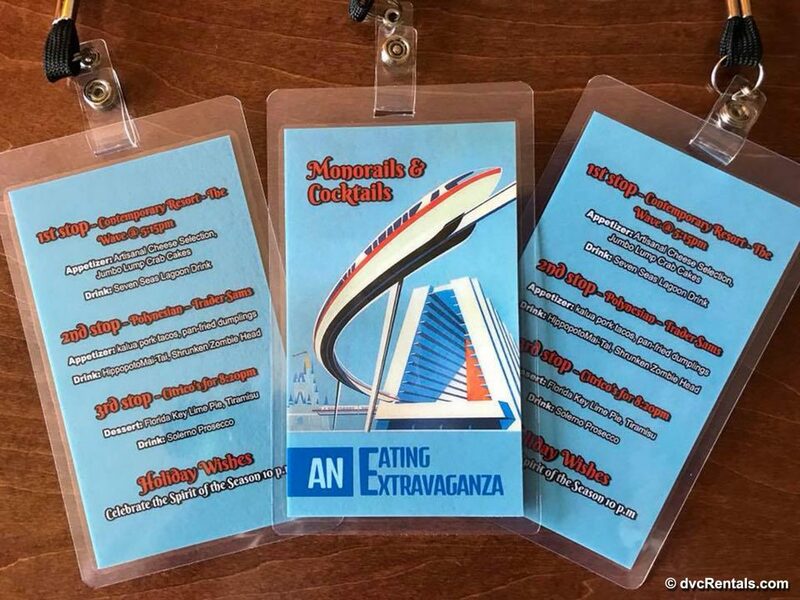 As it happened, the real Highway in the Sky tour was being held on the same night that we chose to roll out our own “Monorails & Cocktails”, so having the flexibility of our own schedule was an added bonus! There were so many people on that tour that we were able to change up the order of our visits to ensure that we missed the crowds of the real event. A (very large) shared drink, and some appetizers from The Wave at the Contemporary. 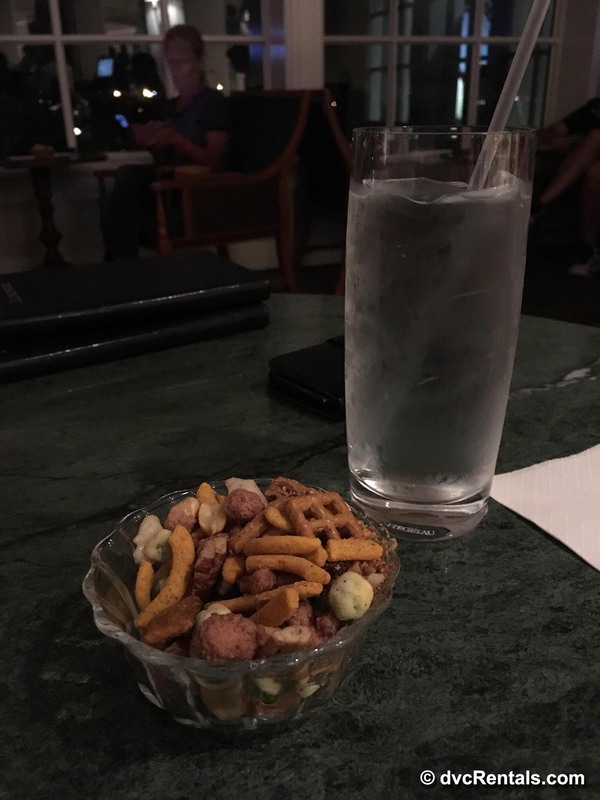 A stop at Mizner’s Lounge at the Grand Floridian for a refreshment and some trail mix type nibbles. Dessert (before dinner, in case of apocalypse, as I always say) from Citricos at the Grand Floridian. 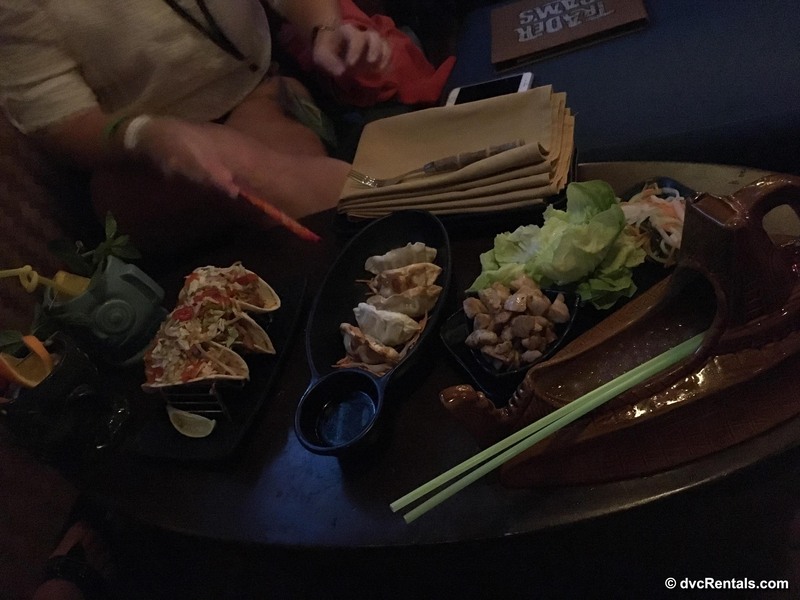 A feast of delicious food and drinks from Trader Sam’s Grog Grotto at the Polynesian. The true tour loops guests back to the Contemporary to a private viewing area for the Happily Ever After fireworks show. As a DVC Owner, this could easily be mimicked by heading to the Top of the World Lounge at Bay Lake Tower (maybe even grab another snack!) 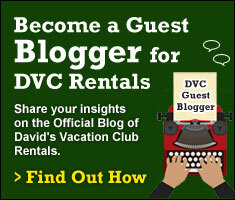 or for non-members by staying at the Polynesian and viewing the fireworks from Trader Sam’s patio or the beach. In the end, there was no sadness for us about missing out on the sold-out event. 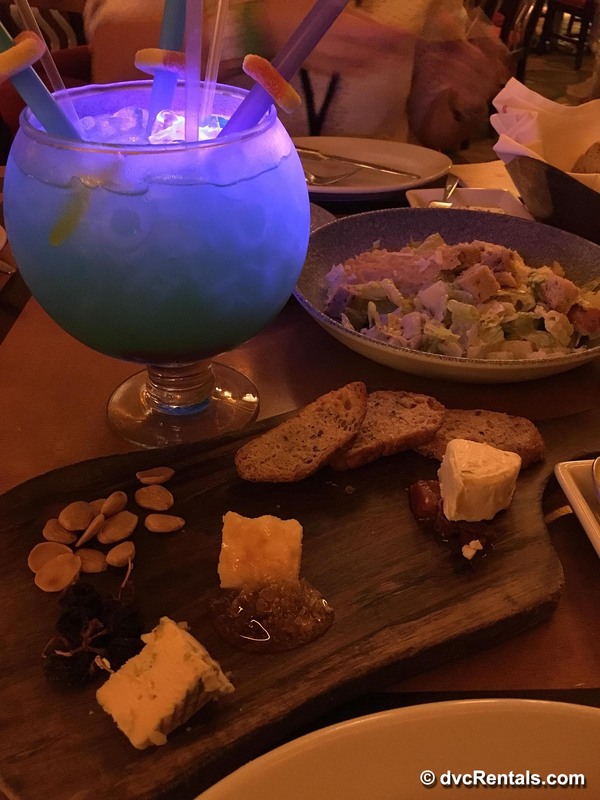 We couldn’t have been more pleased with our version, and how our evening of eating and drinking around Disney’s monorail resorts played out! 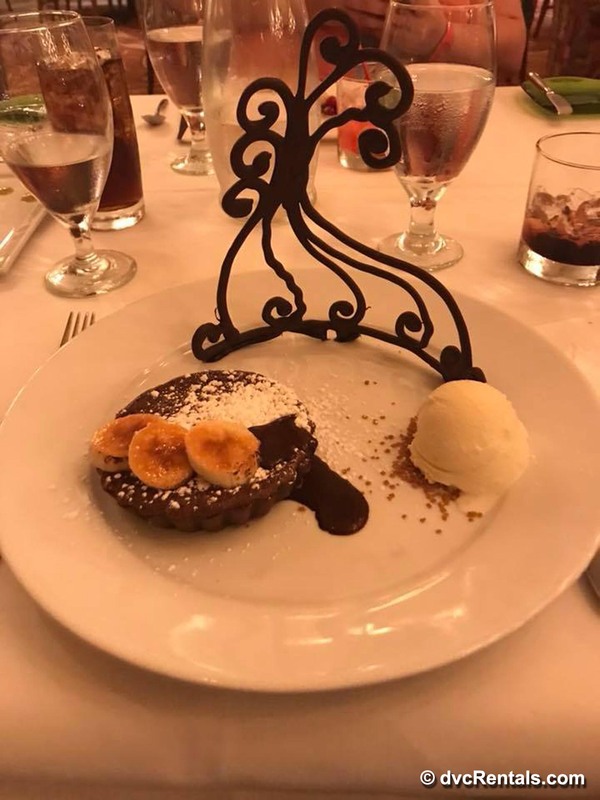 Getting dining reservations for your favorite Disney restaurants or the newest additions to the Disney dining roster can sometimes be challenging. If you’re late to the game come your 180 day booking window, some sought after restaurants can already be sold out. If you’re anything like me, dining reservations are hard to make in advance because as much planning as you do for them, you’re never in the right place at the right time. That, or you’ve just come from a feast at Nine Dragons (you were starving after waiting in line for Frozen and absolutely had to eat) but now you’ve got a reservation in 20 minutes at Beaches and Cream that you booked last July and you just.can’t.eat.another.thing. Let’s face it – there are all kinds of reasons why hiccups can happen on the dining front. What I have learned this trip is that there is even a solution for all of that! If you can’t get dining reservations, or you end up at Hollywood Studios when you were supposed to be at Epcot (according to your 8 page itinerary), many of the popular restaurants have lounge or patio areas that do not require reservations. 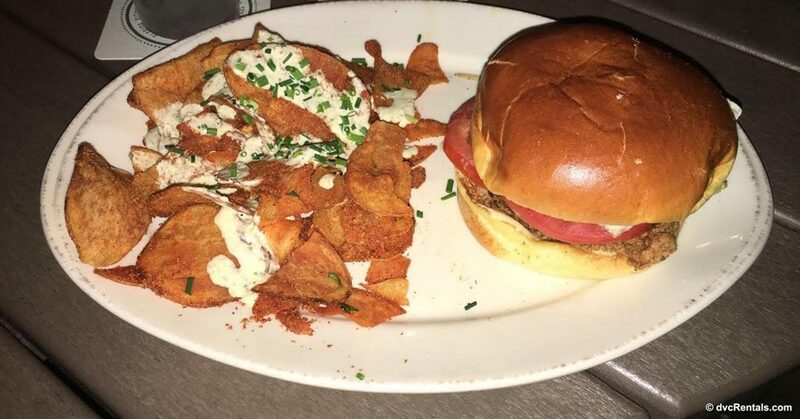 On our trip this past week, we found ourselves starving at Downtown Disney on a Saturday night. 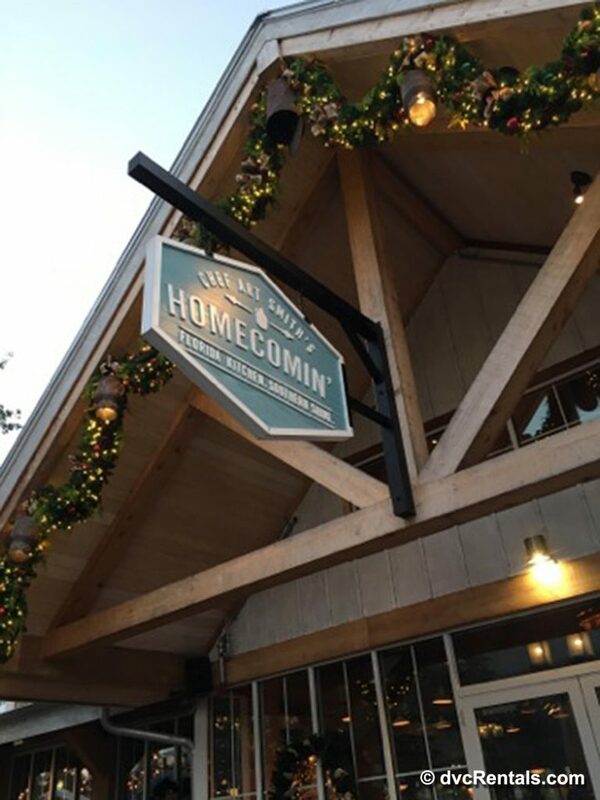 Chef Art Smith’s Homecomin’ was on my list of places to try, but I knew there wouldn’t be an available reservation in sight. As we walked by, we spoke to the hosts about perhaps sitting on the patio, and we were seated within 2 minutes. We enjoyed a full service evening complete with dinner, drinks and some pretty remarkable entertainment. The following day, we had exhausted all of our FastPass+ options at Hollywood Studios, and decided to find some lunch. 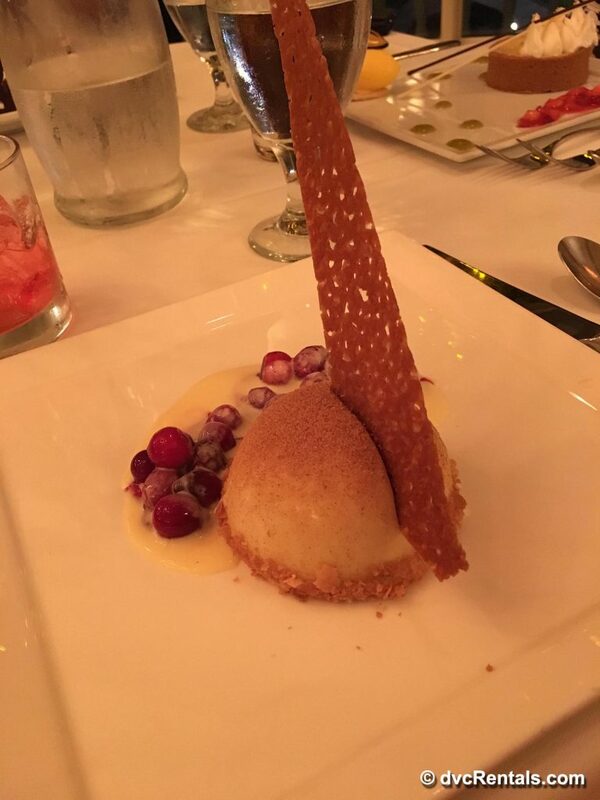 Naturally, I was gravitating to the places I hadn’t eaten at before so the Hollywood Brown Derby caught my attention. Like you can imagine, we were not getting a reservation there either but we were very quickly seated on their outdoor patio for some refreshments and appetizers. In this case, we did not have access to the full menu but the offerings on the patio were nothing short of delicious. 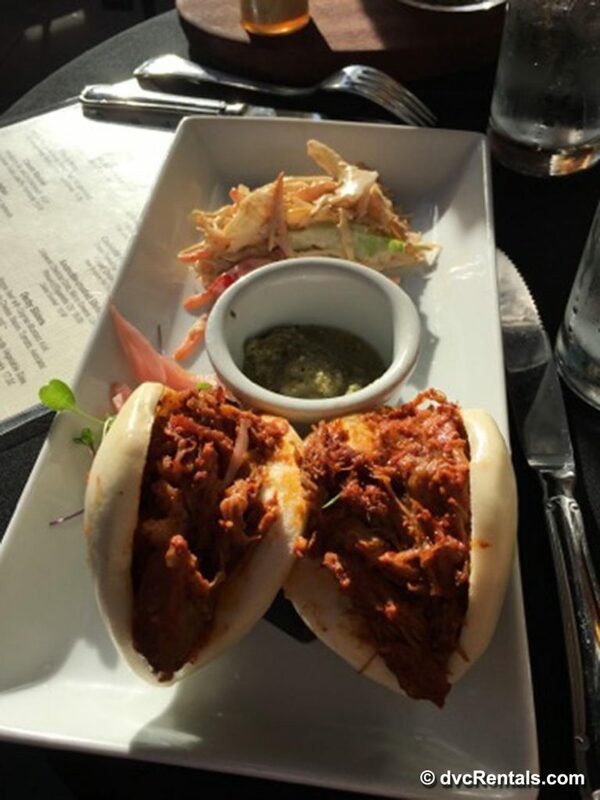 I had the Cochinita Pibil Steamed Buns and Melissa had the Cobb Salad. The food was great, and the short wait times both days were even better. The takeaway here is that it’s not always a bad thing to lose out on a dining reservation. Who knows where you might end up! The FastPass+ struggle is real, I have to admit. In fact, this trip was even harder than usual because we didn’t get to booking them until 58 days prior to check-in and as you can imagine, some of the big ticket rides were gone! I am not a fan of waiting in line for Peter Pan’s Flight for 135 minutes on a Tuesday afternoon, so surely there had to be a work around. Of course there was! One night at the beginning of our trip, I mentioned to Melissa that I had never experienced “rope drop.” I wanted to see what it was all about, so in the spirit of flexibility, we decided to get up early the next morning and make our way over to the Magic Kingdom. I can’t stress enough what a great idea this was. Between 9am and 11am we walked onto the following rides: Splash Mountain, Big Thunder Mountain Railroad, Pirates of the Caribbean, Haunted Mansion, and Enchanted Tales with Belle. How do you go back to waiting in line for two hours after that?! On our last day, we had breakfast reservations at for 9am at Tusker House in Animal Kingdom so we inadvertently did a second day of rope drop there. Even after our breakfast reservation, the standby line for Expedition Everest was only 5 minutes long! 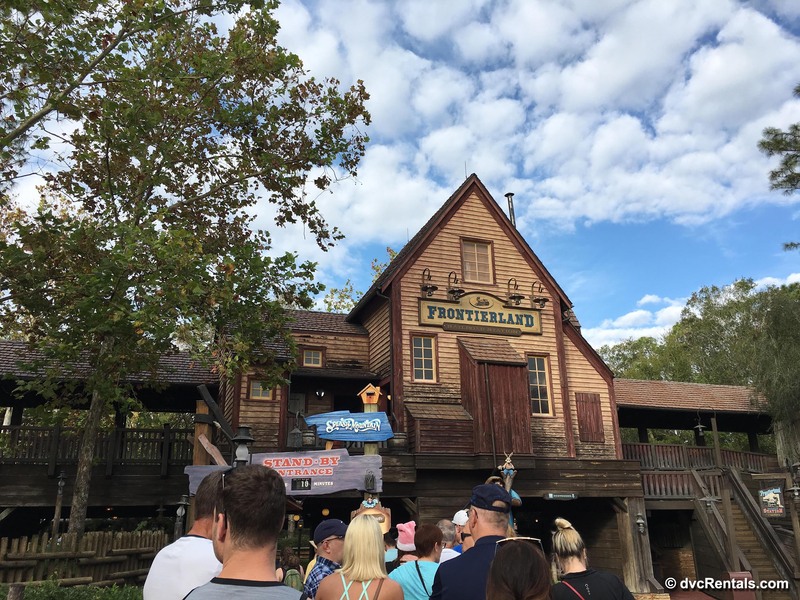 Come the afternoon, wait times can certainly escalate, and it can be hard to wait for even your favorite rides. The sun is hot, and the tiredness starts to kick in. To combat all of this, we decided to see what complimentary activities the parks offered for guests looking to avoid the long lines. 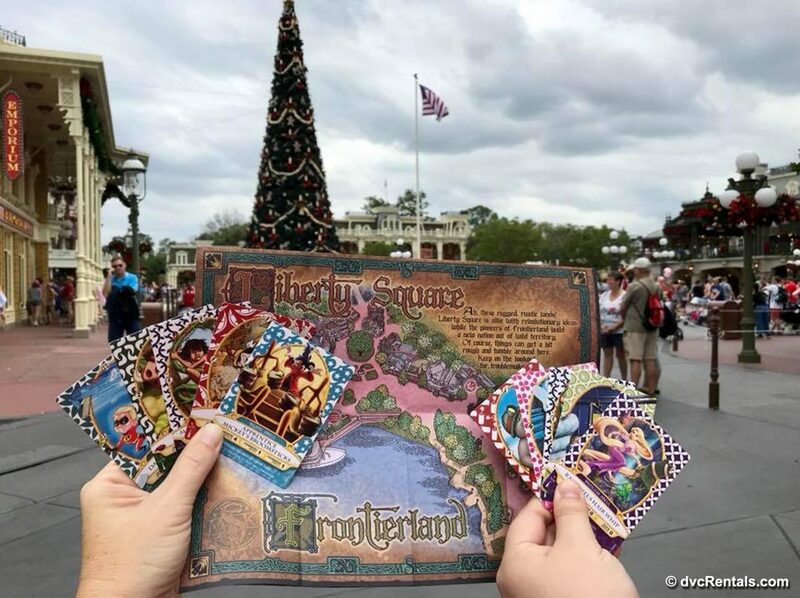 At Magic Kingdom, we became sorcerers, as a part of their Sorcerers of the Magic Kingdom game. 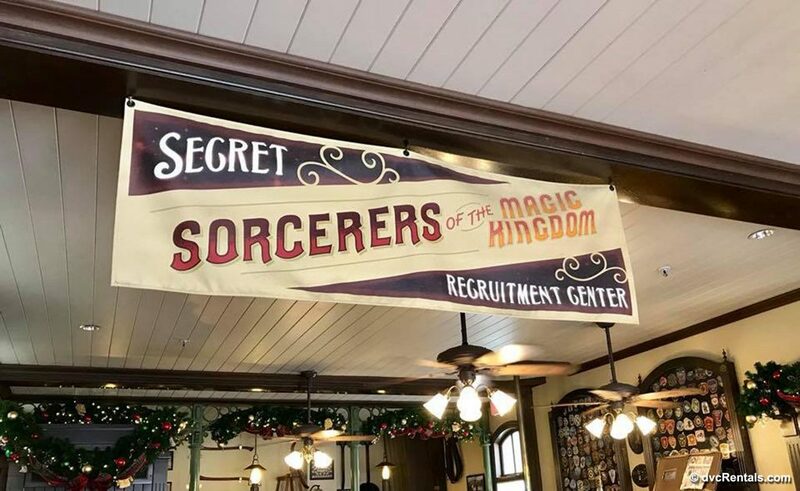 You can quickly sign up right near the entrance of the Magic Kingdom (in the old Fire Hall area) and you’ll receive complimentary sorcerer cards (a neat keepsake) and a map! The game takes you on a quest throughout the park, stopping at a number of portals in each of the lands. Each portal gives you an opportunity to battle using your cards, and gives you clues to get you to the next spot! 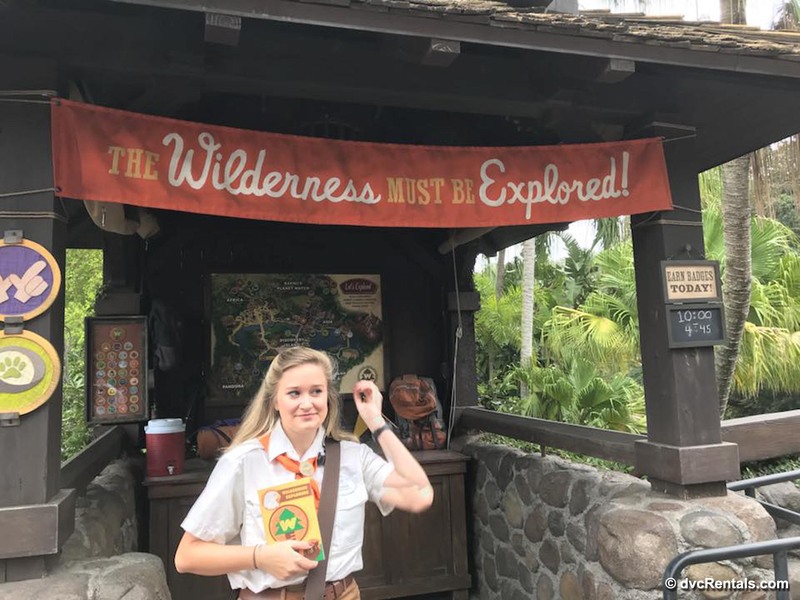 At Animal Kingdom, we became Wilderness Explorers. You follow in the footsteps of the adorable Russel, from Disney’s Up, and complete tasks to collect badges. 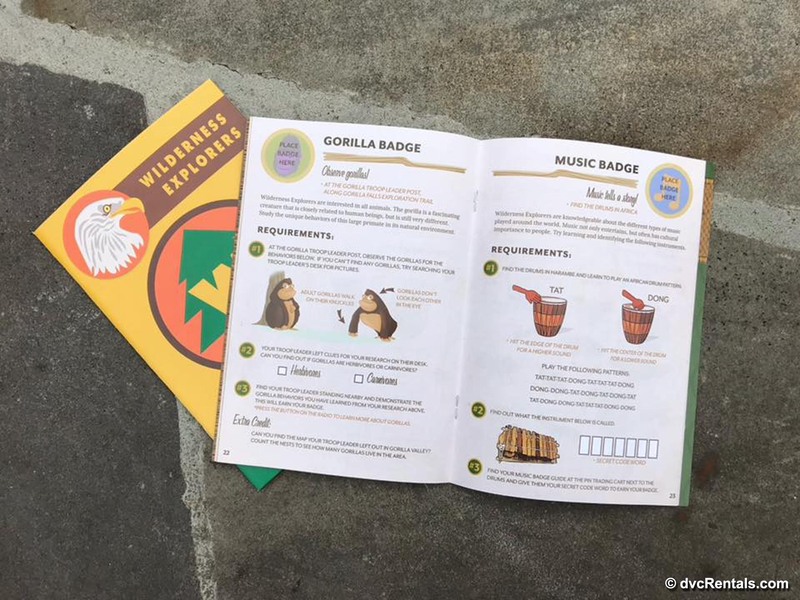 On your way into the park, you can grab a handbook a Cast Member and complete your first badge. It’s a neat way for kids and adults alike to learn about animals, recycling, the environment and different cultures. Some badges require you to complete an activity where others require you to simply listen and learn. 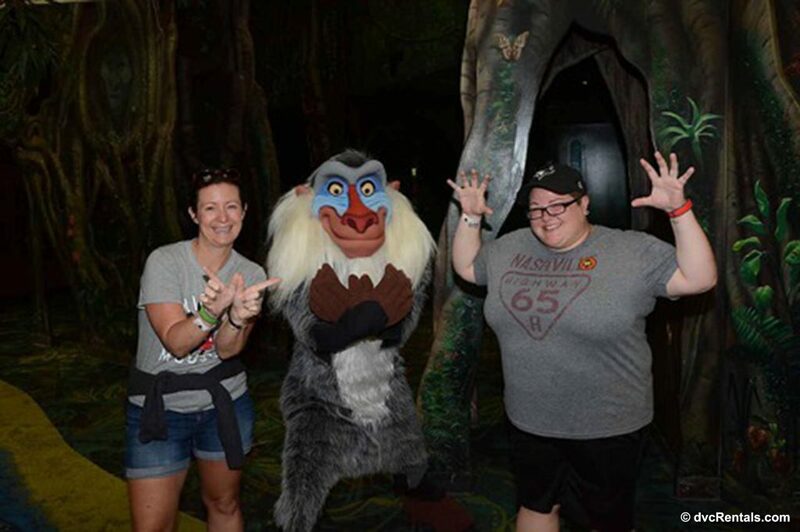 My favorite part about becoming a Wilderness Explorer on this trip was the awesome photo opportunity we lucked into with Rafiki. When it was our turn to have our picture taken with him at the Conservation Center, he noticed that we were participating in the activity. He loved that we were, and asked us to take a picture with him while demonstrating the Wilderness Explorer call – Caw! Caw! Roar! It was an amazing day at Animal Kingdom to end an even more amazing trip! Sometimes, things don’t go exactly as we have hoped and planned. On the other hand, sometimes things don’t get planned and fall together even better. 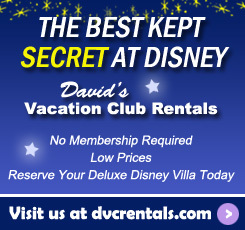 Don’t stress about missing that FastPass+ or dinner reservation. Don’t worry too much about a sold-out event. The magic of Disney is that there is always another way!